Dell kicked off its customer conference in Texas this week, almost exactly a year after it became a private company, and on Wednesday announced a new type of server that Michael Dell bragged has the most compute density of its kind. Dell took some learnings from its Data Center Solutions group, which builds systems for hyperscale clients like Facebook and Yahoo, and applied them to the new system targeted at enterprise customers. Called the PowerEdge FX2, it’s based on a 2U (3.5-inch) enclosure with shared power, cooling and management components, into which customers can slide different combinations of storage and compute depending on the workload at hand. 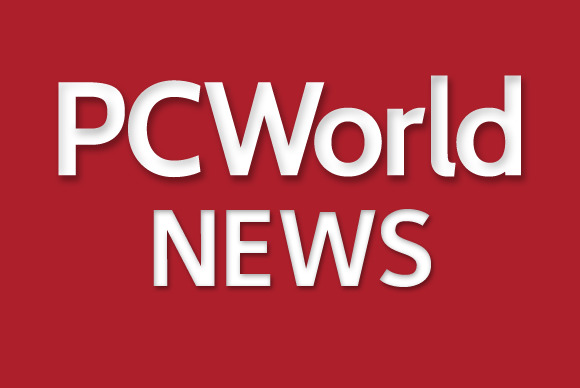 Dell says it has the density of a blade server but is easier to manage and connects easily to direct-attached storage systems, which isn’t usually the case with blade servers, says Ravi Pendekanti, vice president for server marketing. DAS systems can cut down latency times and are useful for data analytics. Dell designed special half-width servers for the FX2 that are sold with Intel Atom processors for web serving or powerful Xeon chips for virtualization. The chassis can be filled with four half-width FC630 servers, for instance, each with two 18-core Xeon E5 chips, 24 memory DIMMS, two 2.5-inch or four 1.8-inch storage drives, and a 10Gb SNA. The FX2 enclosure and half-width servers start shipping Dec. 2, Pendekanti said. Dell will also sell quarter-width and full-width servers, for HPC, databases and other workloads, but those systems won’t be ready until the first quarter next year. The FX2 resembles a smaller version of Hewlett-Packard’s Moonshot system, though the HP product is more flexible—it supports ARM as well as x86 CPUs and has a more advanced network fabric. But the Dell system, with the chassis starting at $1,699 without the servers, has a much cheaper entry price. According to Dell it’s easy to set up, too. It can be managed using its standard iDRAC8 tools and a new version of Dell’s Open Manager Essentials, Pendekanti said. It also fits in a standard server rack. It’s debatable whether the FX2 is a “converged” architecture in the same way as VCE VBlock, IBM PureFlex or HP Shark, but it’s a smart approach to a modular server design, said IDC analyst Jed Scaramella. One of Dell’s challenges will be to get customers to understand the product, and Michael Dell already started talking it up at Dell World on Tuesday evening. He called it the world’s most dense converged infrastructure system, though his competitors might dispute that claim. It shows Dell doing some innovation a year after the company went public, but it has a checkered history with this type of integrated system. It shelved a line of converged products announced two years ago under the Active Systems brand, which replaced a family of products called vStart that was also killed off. “Dell PowerEdge FX is the evolution of Dell Active Systems,” it said in a statement to IDG News.